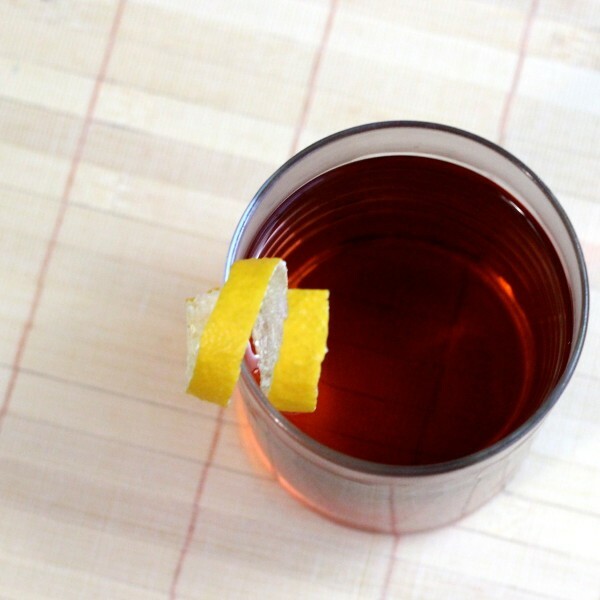 The Sazerac cocktail goes back a long way. It originated in New Orleans and was named for a brand of cognac that was originally the whiskey ingredient. The ingredients have changed over the years, but the preparation style has always involved muddling a sugar cube, which is just kind of a cool thing to do. This recipe is pretty old-fashioned. I’m not sure you can claim there’s one single original recipe for the Sazerac cocktail, but if there was, this would be close to it. Absinthe was the original ingredient, until it became unavailable, and bartenders substituted anise-flavored liqueurs like Pernod or Herbsaint for it. 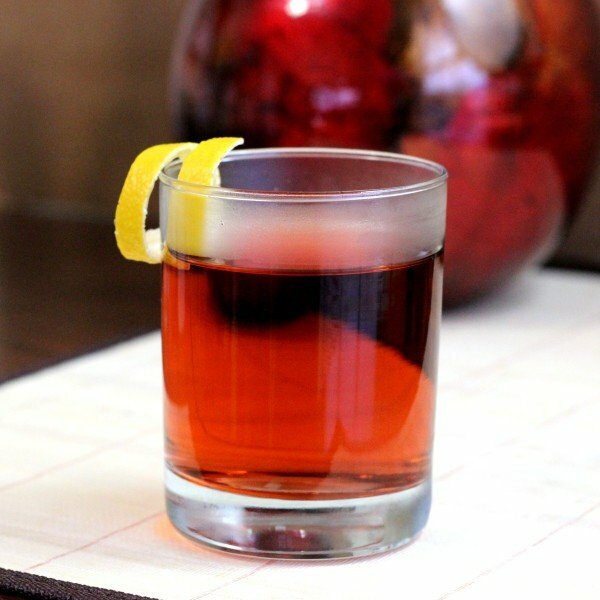 Naturally, you can make substitutions if you like – except on the Peychaud bitters, which are considered irreplaceable in this cocktail. The preparation of this one is a little bit complex, but making it differently will change the flavor somewhat. The most critical thing to remember is that this drink tastes best absolutely ice cold. Pour the absinthe into a chilled old-fashioned glass and swirl around to coat the glass, and then toss out the excess – just like you do with Vermouth when making a dry martini. 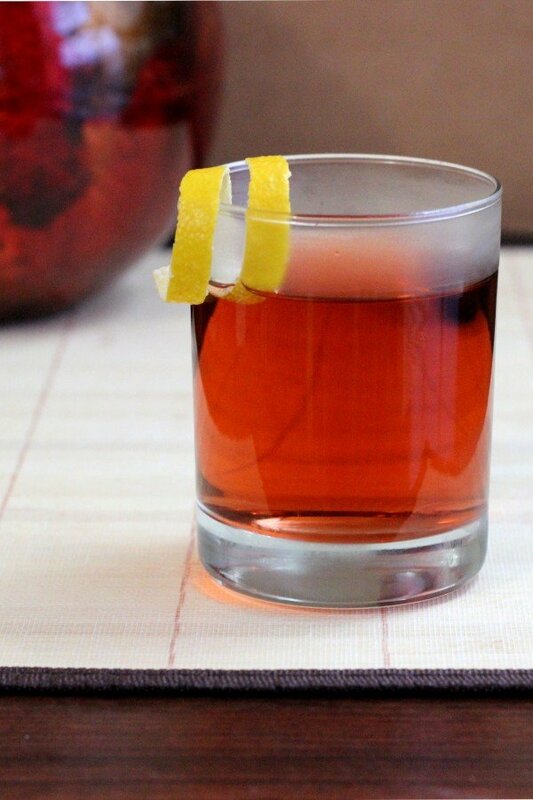 Put the sugar cube, Peychaud bitters, and water into a second old-fashioned glass and use the back of a teaspoon to muddle them. Add ice cubes to the glass, leaving room for the bourbon. Pour the bourbon in now, and stir all the ingredients with the ice until the glass becomes frosty. Now strain the mixture back into the glass you washed with absinthe, garnish with a lemon twist and serve.